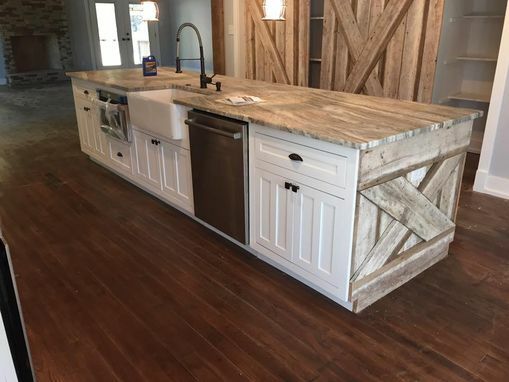 Custom Built Kitchen. Poplar Cabinets with a white lacquer finish. 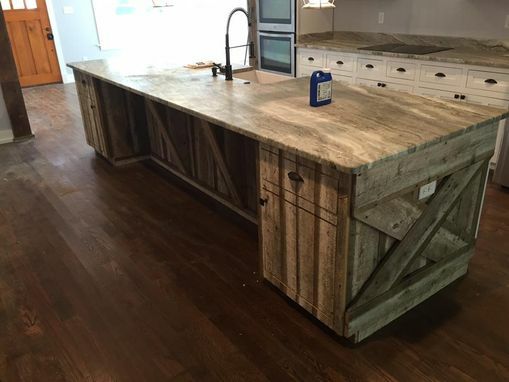 Reclaimed barn wood accents.